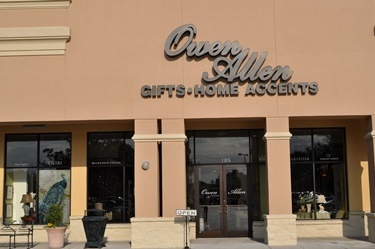 Owen Allen was established in 2000 in Winter Park Villages, Winter Park, Florida, as a premier home accessories, furniture, and fine gift store. Owen Allen was established in 2000 in Winter Park Village, Winter Park, Florida, as a premier home accessories, furniture, and fine gift store. Marilyn Williams purchased the store in July 2010 and has refined the concept offering new lines which are exclusive to Owen Allen. 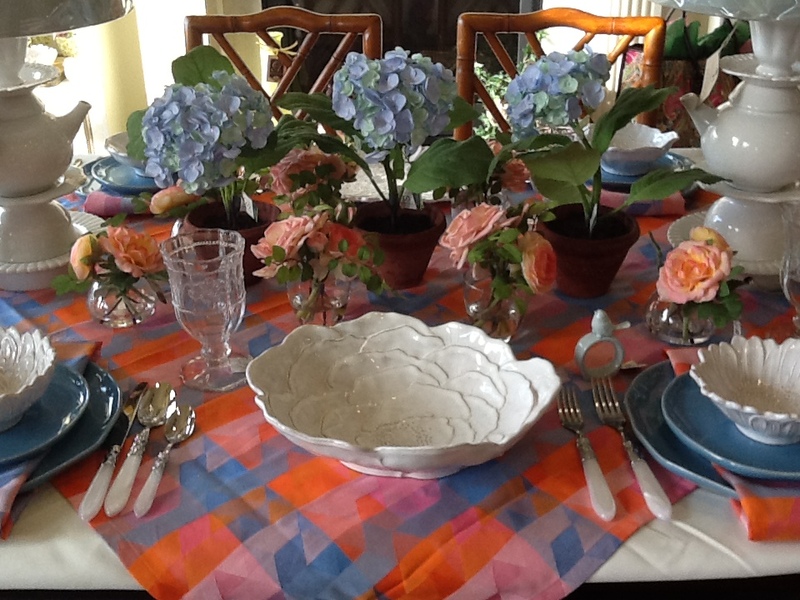 She has created a “lifestyle” store which is filled with wonderful merchandise for entertaining, decorating, and Florida living. 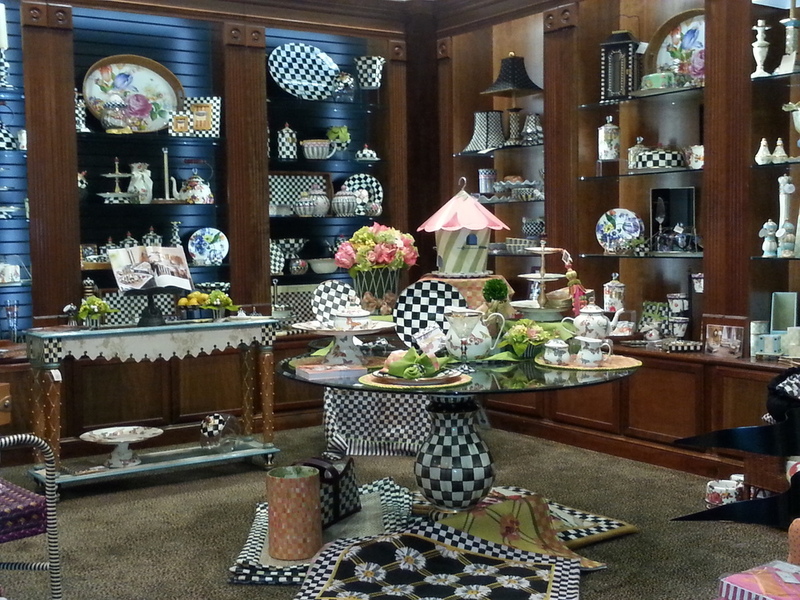 Owen Allen is staffed to help you with bridal registry, personalized gift giving, and table design. 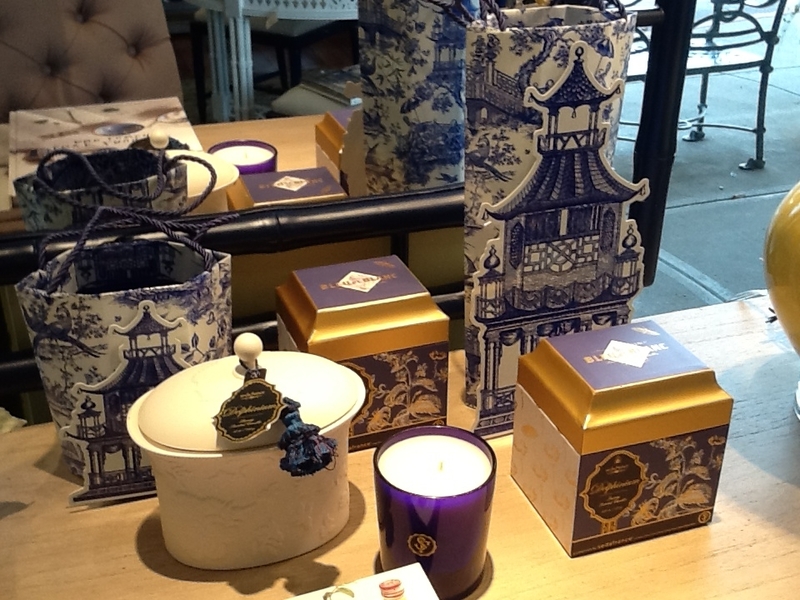 We invite you to shop in our beautiful store. Follow us on Facebook for special events and deals.